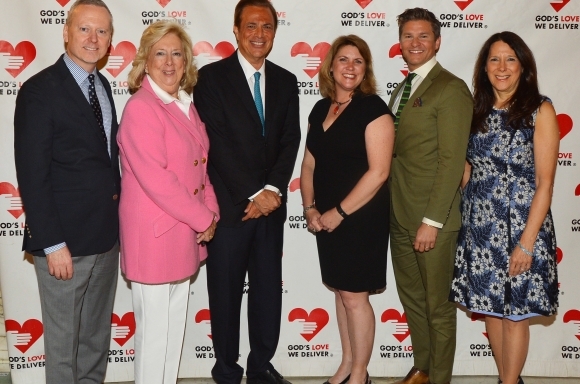 On Tuesday, April 12, more than 250 friends of God’s Love We Deliver gathered at the 13th Annual Authors in Kind. 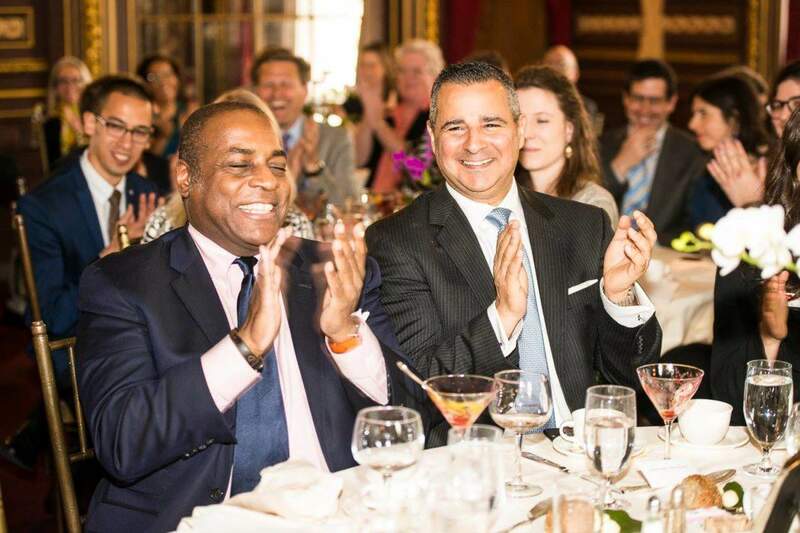 This literary luncheon, held at the Metropolitan Club, was emceed by Board Member, author extraordinaire and Authors In Kind founder, Linda Fairstein. Linda introduced each guest author, who then took the podium to share anecdotes and remarks about their work to the delight of our many guests. 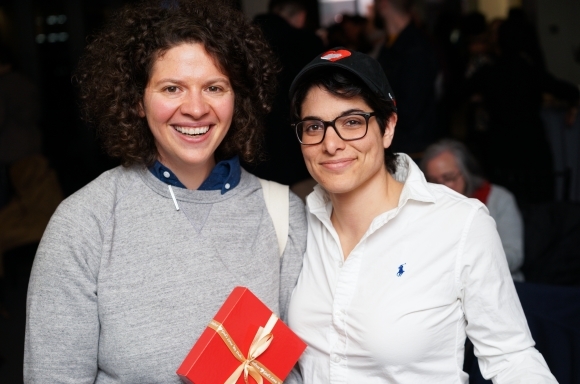 The authors signed books before and after the event, meeting and greeting guests and fans. 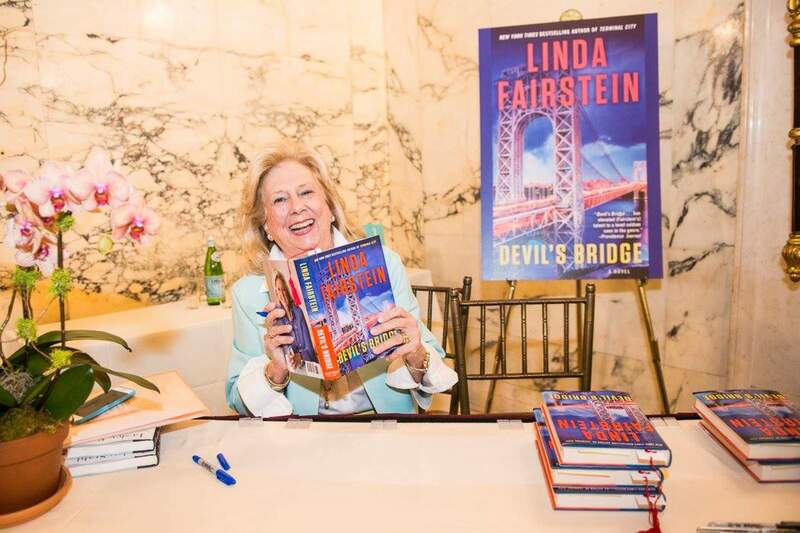 This year’s authors included: Linda Fairstein – Author of the Alex Cooper crime novel series including her most recent novel, Devil’s Bridge. 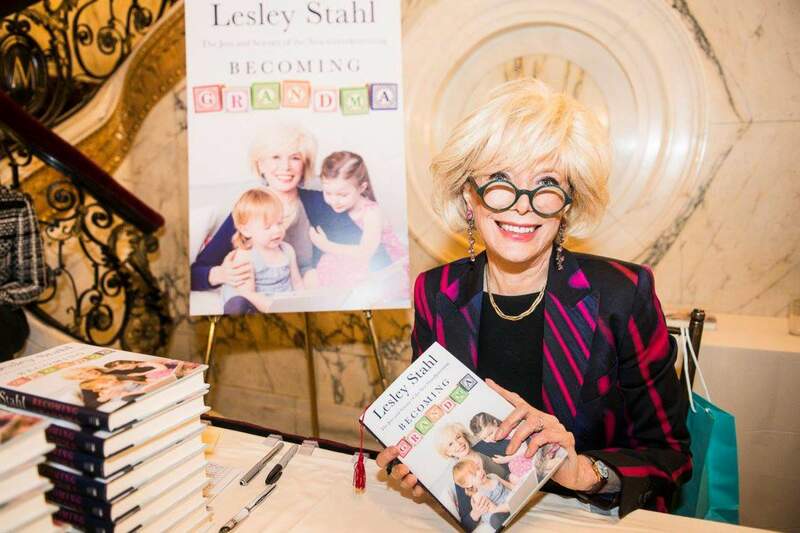 Lesley Stahl – Emmy award-winning broadcast journalist and correspondent for 60 Minutes. 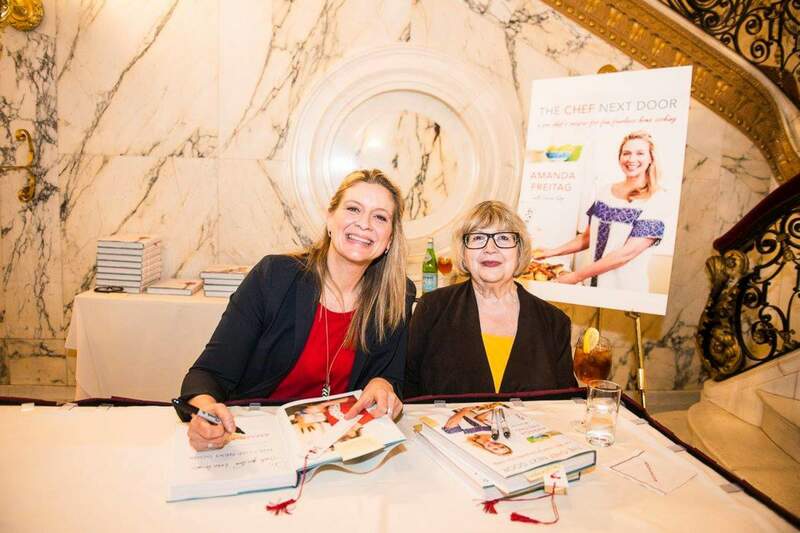 Chef Amanda Freitag – Renowned Chef, TV personality, cookbook author, judge on Food Network’s Chopped, competitor on Iron Chef and Next Iron Chef, Co-host of American Diner Revival. 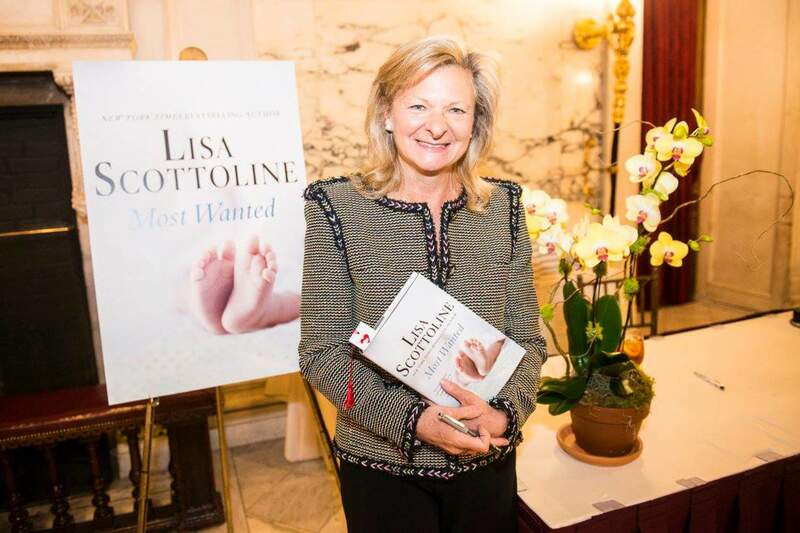 Lisa Scottoline, New York Times bestselling author and Edgar award-winning author of 24 novels.